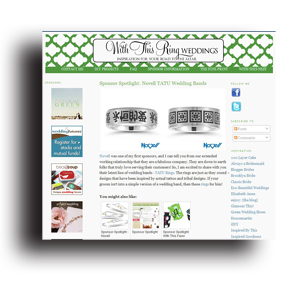 Bridal blogs highlight wedding band giveaway. 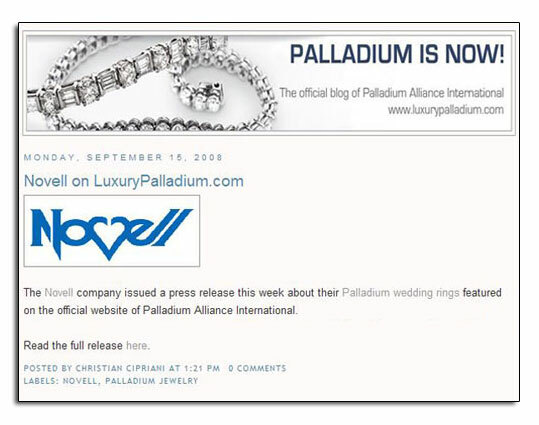 Weddiquette and I Will to I Do, blogs dedicated to wedding trends and suggestions, highlighted Novell’s partnership with Platinum Guild and Allure magazine for a platinum wedding band giveaway which took place in late 2008 and early 2009. 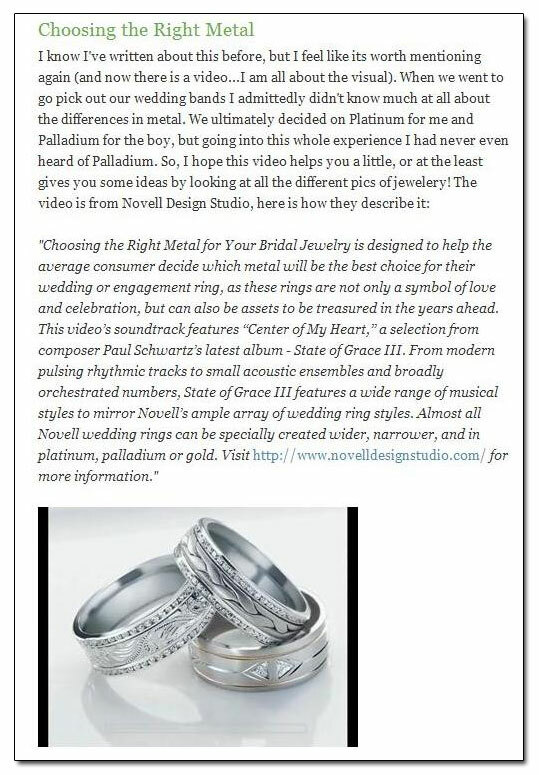 Consumers were invited to share their unique proposal story, and four lucky couples would win a set of Novell platinum wedding bands. The proposal story contest was open until January 2009. 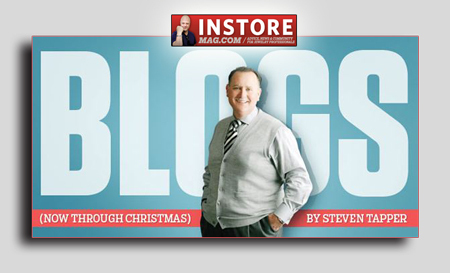 Novell’s online news sections keeps customers up-to-date. Product showcases, editorial and advertising previews, and almost anything new and noteworthy from Novell are available for viewing at Novell’s online news section. Retailers can keep up to date with all the future and present happenings, while consumers can stay one step ahead with what is upcoming in the industry (please note: consumers can only obtain current pricing and manufacturing options from our authorized retailers). Individuals can also subscribe to Novell’s RSS feed to have the news delivered directly to their e-mail address or cell phone. 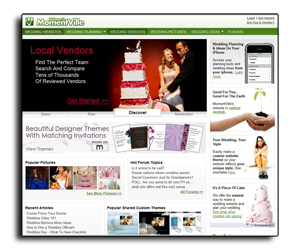 Trans World News also featured news about the RSS feed and other online marketing methods that Novell deploys. 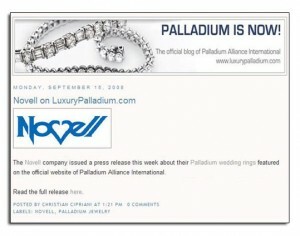 Coming soon – Novell’s wedding band blog!! Novell’s new wedding band blog will be up and running soon. 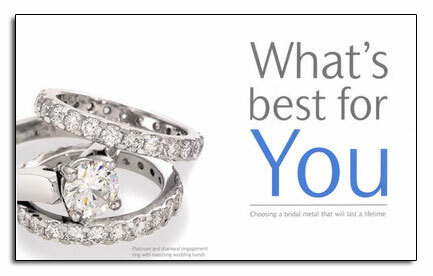 In the meantime, feel free to keep up to date with everything about Novell by visiting our Novell News section, or our other wedding ring blog – http://www.wedding-rings-novell.com/. 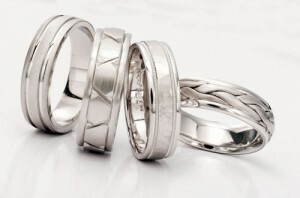 Platinum wedding bands by Novell. 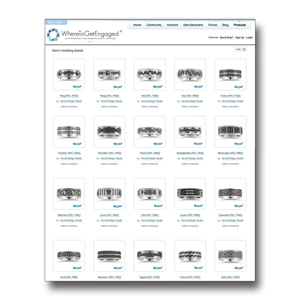 These wedding bands can be made wider, narrower and in other metals as well.